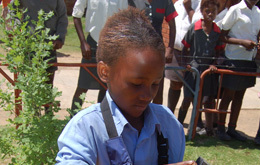 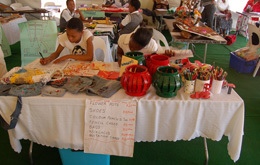 Entrepreneurship Development for 103 000 Grade 4 – 11 learners. 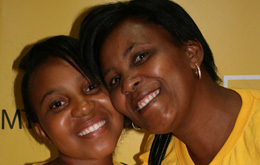 The MTN Kgwebo ya Batsha / Young Entrepreneurs Project was launched in June 2009 and implemented for 4 years with the exit phase scheduled for the end of 2012. 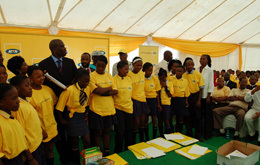 MTN Foundation together with CENCE identified and registered 15 schools per province in Mpumalanga, Limpopo, North West and Free State Province and trained 2 educators per school as well as Department of Education Subject Advisors per year. 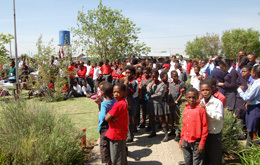 This project was designed to provide entrepreneurial training and awareness in schools, for children in Grades 4 to 11, aligned to current Economic and Management Sciences and Business Skills curriculum requirements. 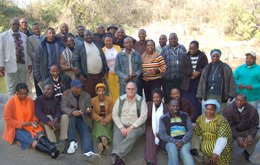 The course comprised of modules like determining personality profiles and aligning them with entrepreneurial requirements, applying selection criteria for career selection, following the necessary steps to launch a business and sustaining the business and evaluating progress. 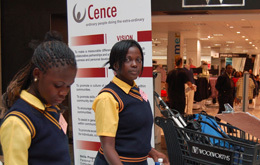 The development philosophy of Cence has led to include in this project concepts, skills and material to prepare learners for a life of entrepreneurship. 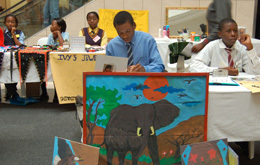 Together with this programme an entrepreneurial competition was included. 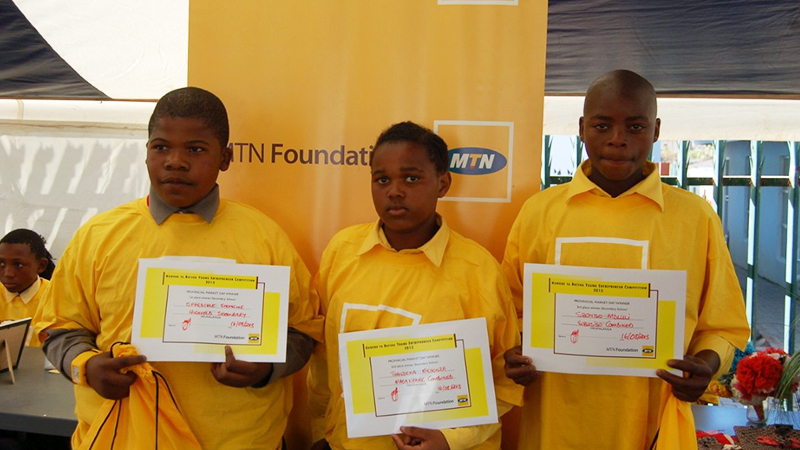 The MTN Kgwebo ya Batsha / Young Entrepreneur competition is a unique opportunity for high-achieving, motivated school learners. 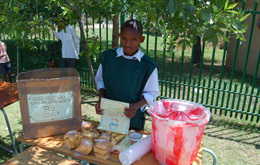 It’s designed to provide them with the fundamental skills to start their own business and become an entrepreneur. 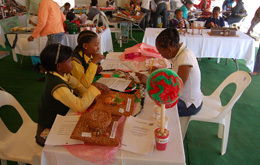 The skills assimilated during this competition will not only assist those Learners who wish to explore entrepreneurial opportunities, but are also the same skills that progressive businesses require in their future employees. 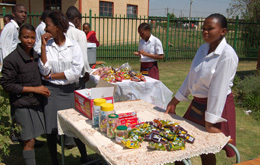 An estimated 103 000 learners from grade 4 tot grade 11 levels participated between 2009 and 2011 and were given people and business skills to start their own businesses. 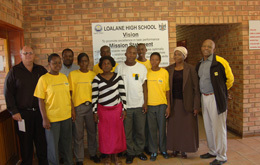 Four coordinators representing the four provinces have attended a four day workshop to assist schools and their participating learners. 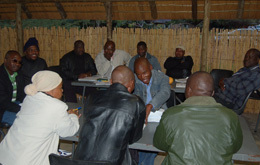 Educators and principals from the designated schools were trained as facilitators during the July school holidays to render the necessary guidance. 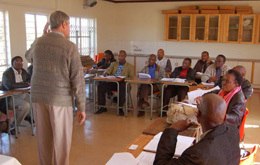 Curriculum and subject advisors have also been invited to assess the practical application of the learner’s guide in the ESM and BS classroom situations. 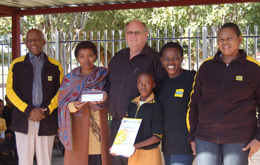 The MTN sponsorship from its Foundation Fund provided for a number of prizes, ranging from R1000 to R4500 which were awarded to the winning entries and schools. 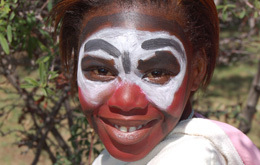 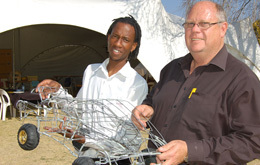 Learners entered in four categories, namely production, retail, services and entertainment. 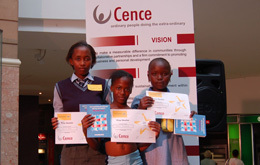 Those who won went through to the provincial competition and received seed capital to open their own bank accounts and to generate a profit. 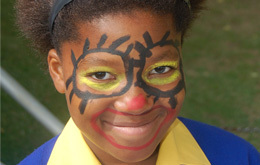 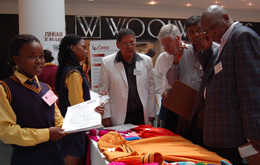 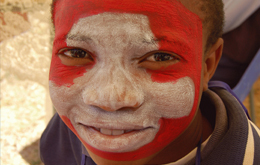 The entries who reached the finals were invited to a 3 day national market day occasion in Gauteng in 2009, 2010 and 2011. 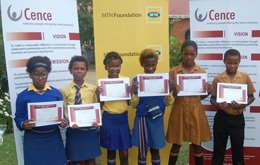 At these events the MTN Foundation “National Entrepreneur of the Year” title was awarded, one for Primary Schools and one for High Schools. 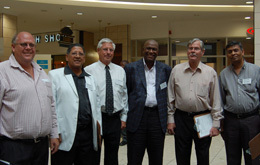 They were given the opportunity to display their businesses and sell their goods at a prominent shopping centre as part of the final adjudication.